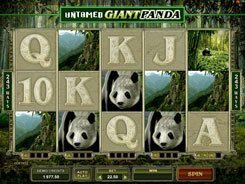 Microgaming invites you to an all-terrain vehicle racing where Tortoise, Hare and Fox will try hard to finish first. 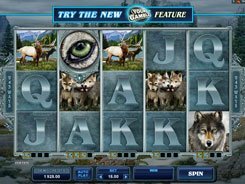 Mad Dash is a 5-reel 20-payline video slot from Microgaming that features playing card symbols, four-wheelers and trophies. Before any spin you can adjust a coin size up to $0.25, and the number of coins per line (max. 20), therefore the floor and ceiling wagers are $0.2 and $100, with all lines activated. 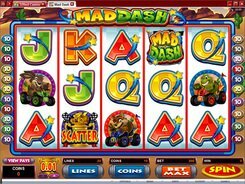 The Mad Dash logo is a wild that stands in for all regular symbols and pays out the slot’s jackpot of 2000 coins if these five hit across a payline. 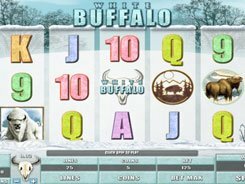 A scatter depicted by the Trophy is perhaps the most lucrative part of the slot, as three Trophies scattered in any position trigger the Mad Dash bonus feature. 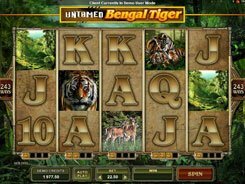 On the second screen you are to choose a four-wheeler, a driver for your preferred ATV, and a race location. 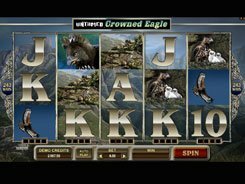 At the end of the race, you are awarded 25, 15 or 10 free spins if your selected racer has finished first, second or third. PLAY FOR REAL MONEY!